The heart of London is defined as an area of high density built environment, high land values, an elevated daytime population and a concentration of regionally, nationally and internationally significant organisations and facilities, all of which means a high demand for office cleaning in central London. The area is home to Parliament, the headquarters of Government, the Law Courts, as well as the head offices of a very large number of commercial and industrial firms, the headquarters of many national associations, the great professions, trade unions, and trade association. The area has been calculated by Deloitte to have an economic impact of £17.6 billion on the UK’s GVA, which measures the contribution to the economy of each individual producer, industry or sector in the United Kingdom. With economic growth comes the demand from businesses for more and more office space in the heart of the city and available space totals millions of square metres in the central London area defined as covering 11 boroughs of Camden, City of London, Hackney, Hammersmith & Fulham, Islington, Kensington & Chelsea, Lambeth, Southwark, Tower Hamlets, Wandsworth, and Westminster. By April 2015, the take up of office space by companies already based in central London had increased from a total of 5.8 million sq ft to 8.2 million sq ft last year. The daytime population of this area far exceeds the population at night because of the numbers of people who travel in to work there. This expansion means that it is a great location for those seeking work and for the provision of support services such as office cleaning in central London. Companies will want the working environment to be organised, clean and tidy for their employees to work in but also to be able to offer a welcoming, professional environment into which to invite important customers and clients. 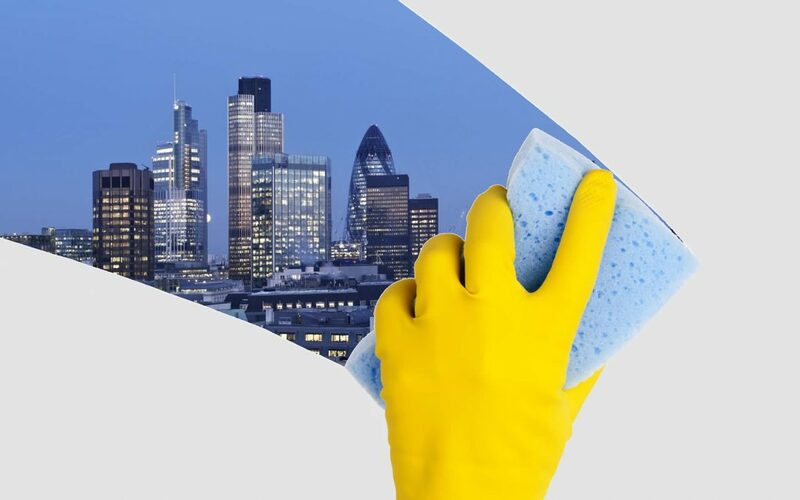 They will expect reliable services from any support provider they choose to employ so the demand for efficient, committed workers in the cleaning industry is likely to also be high and to rise as more businesses relocate to the heart of England’s capital city. If you require a high quality, reliable and professional office cleaning service for your office cleaning in Central London, please give us a call on 020 8385 8000 or get in touch for a no obligation quote.